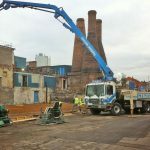 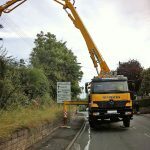 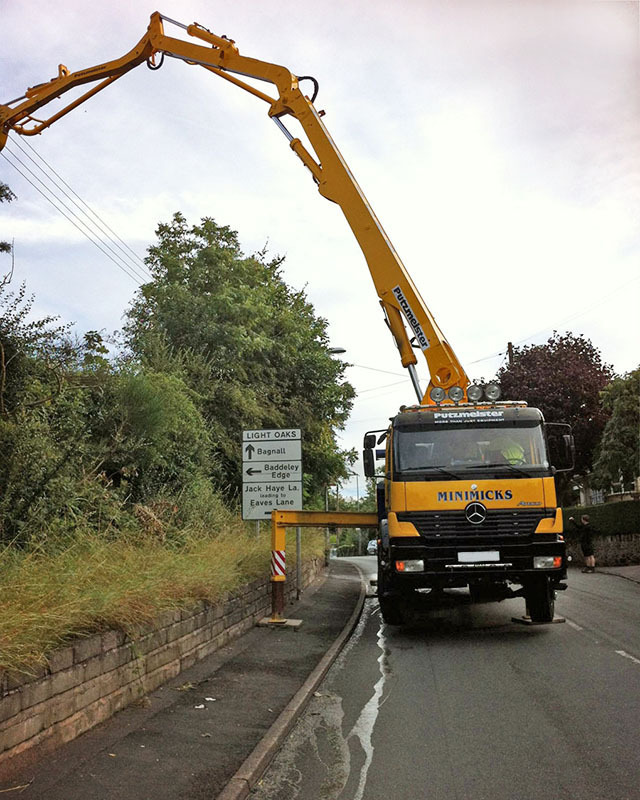 Concrete pumping is a modern, cost effective method to place concrete, allowing you to pour concrete from height, through restricted access areas and over walls and other obstacles. 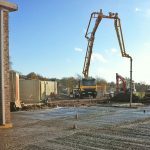 This method allows more cubic metres to be laid which is a more cost effective and efficient way than barrowing and reduces mess and waste. 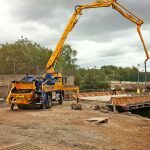 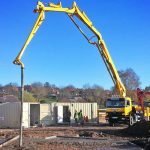 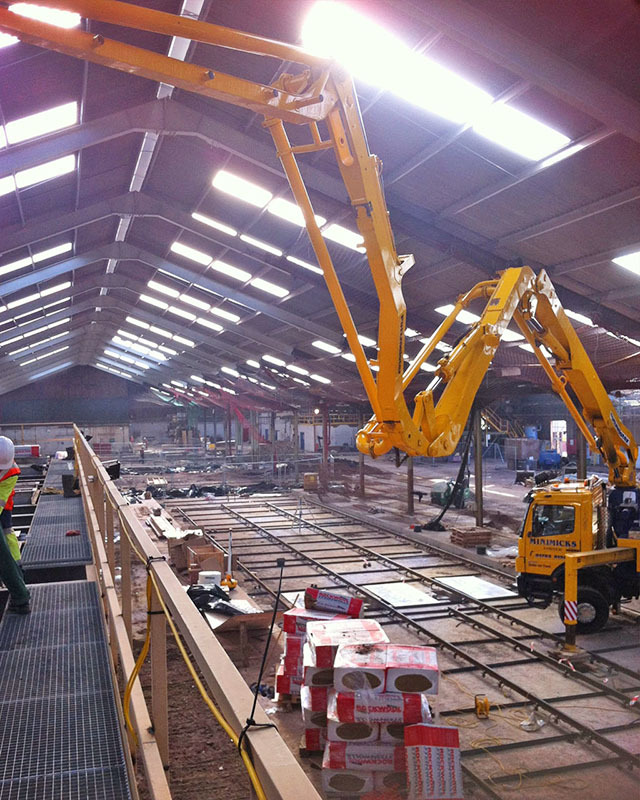 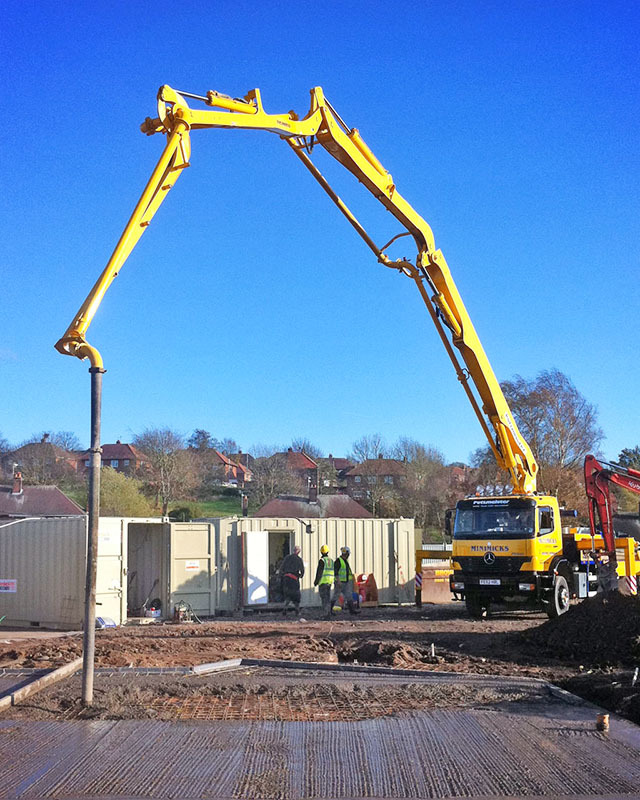 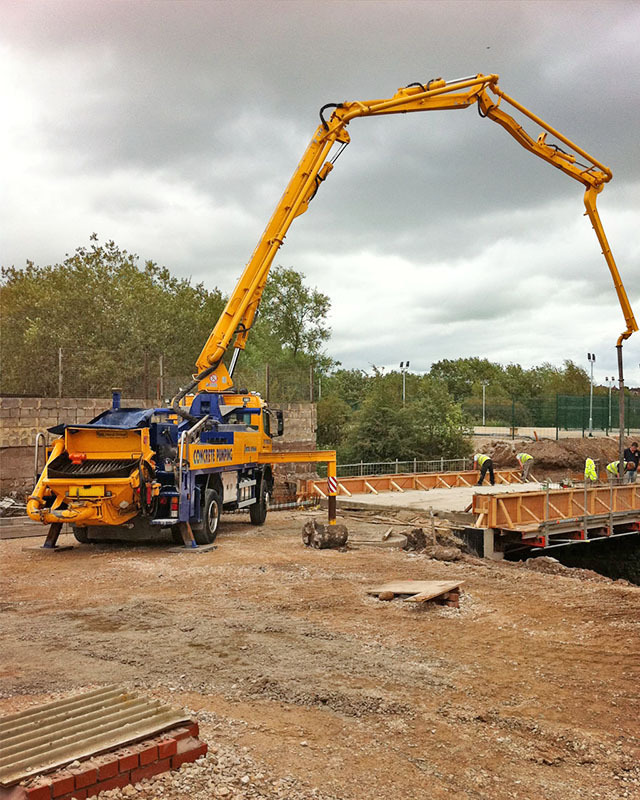 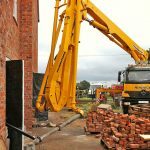 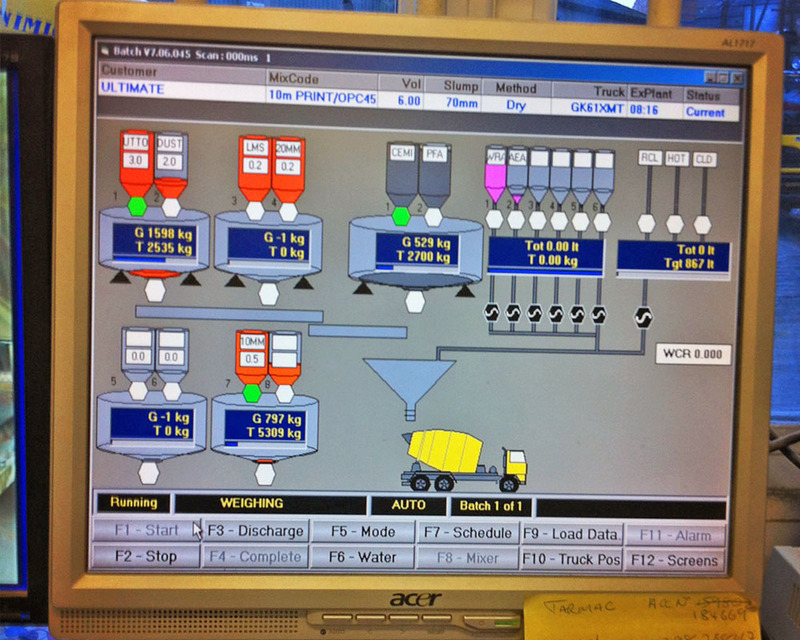 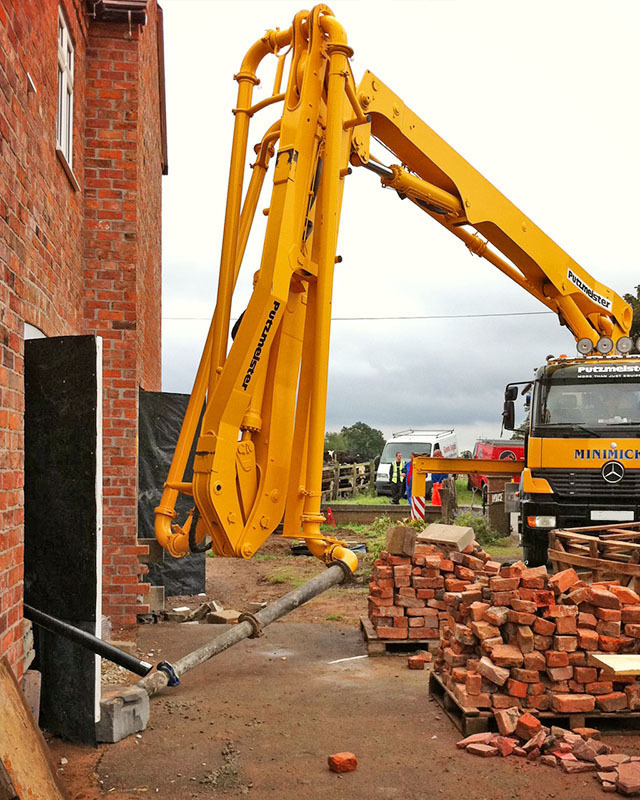 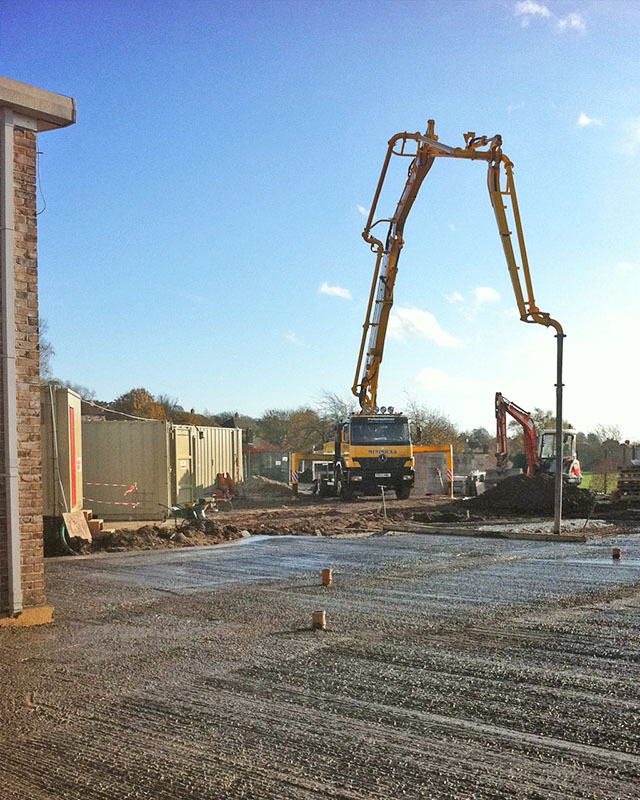 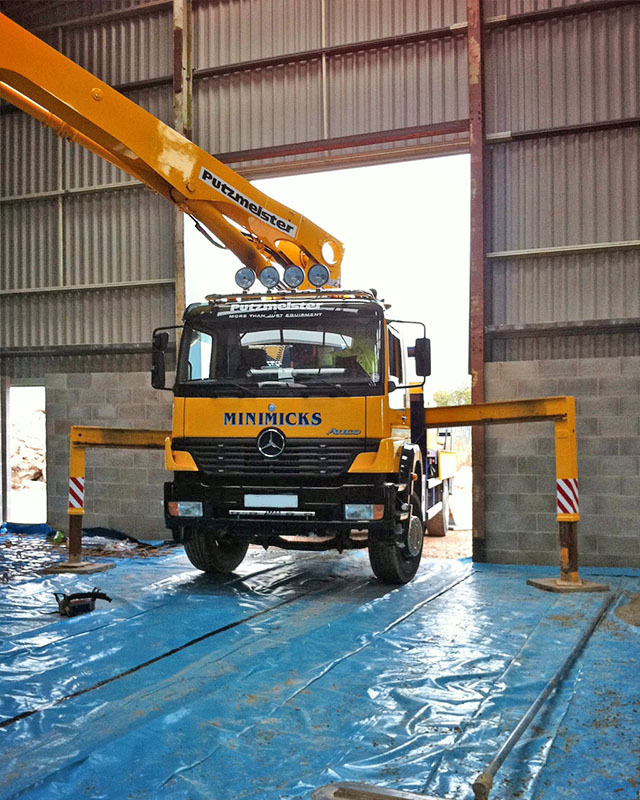 We have a fleet of modern radio controlled concrete pumps of varying sizes to suit your particular project. 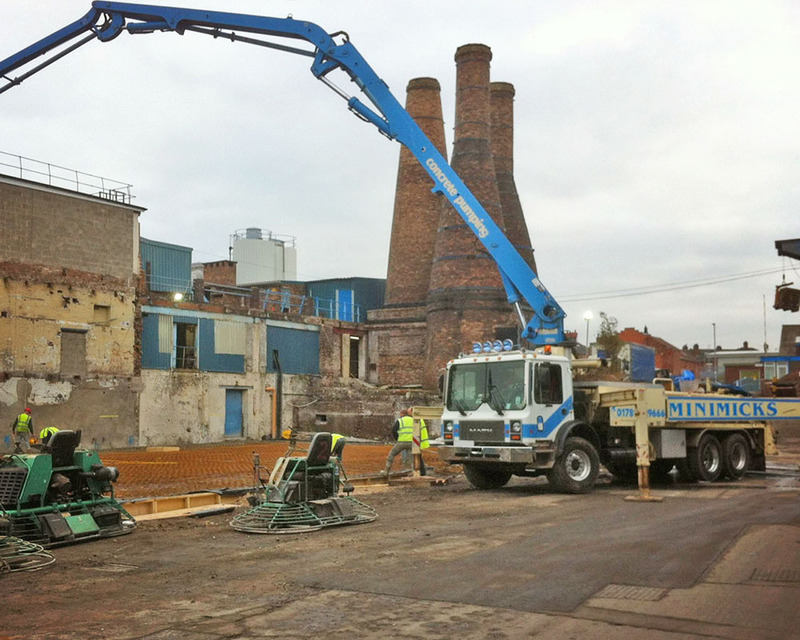 Our pumps have the capacity to pump concrete ranging from 50 metres/hour to 160 metres/hour and all are driven by fully qualified operators. 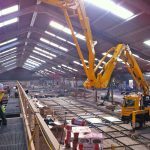 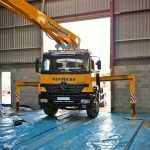 We will advise you of the best option for your particular site bearing in mind the access and surrounding areas.